Janet joined Fogarty Finger after completing her Master of Architecture at the University of Toronto. She has contributed to the completion of many commercial and residential projects as well as spearheading the practices’ entries for the San Antonio Air Force Chapel and the UK National Wildflower Centre competitions. 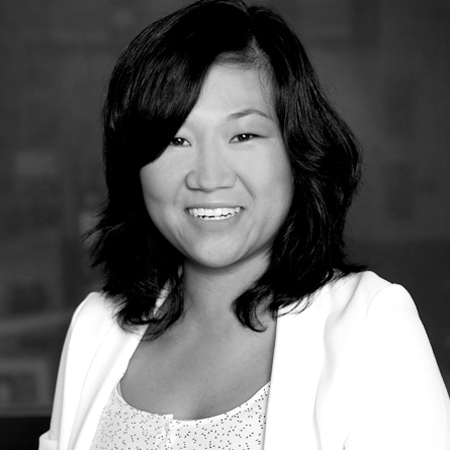 Janet has worked with increasing responsibilities on a variety of the practice’s high-end residential projects, especially townhouses, and in the process has developed unique understanding of NYC’s building and landmarks requirements. Recently completed projects have included townhouses on East 76th Street and 95th streets and in Brooklyn on 3rd Street.